If you’re thinking about building a custom home in the Cedar Rapids, Marion or Iowa City Corridor, but first have to prepare your current home for sale, this article will be a great reference! One essential aspect of listing your home for sale is the staging element. Staging is a cost-effective way to show off your home’s qualities and help increase the final sale price. To help you get this process underway, we’ve compiled a few important tips. A potential home buyer doesn’t want to see your home as yours, but rather as theirs. Photos of your child’s first birthday are of course important to you, but they mean nothing to the potential buyer. This tip can be easily executed by following these steps. Neutralize any ‘personalized’ touches. For instance, if you love purple and have decorated your entire bedroom in it, tone it down. Pick nice shades of grey, white or beige. This color palette will be more appealing to the masses. Replace large personal photos with modern prints. This approach will allow potential buyers to envision their family photo in that very frame more easily. Over the years, it’s easy to accumulate a lot of stuff. But stuff isn’t appealing to someone interested in buying your home. Here are a few tips to ensure you’re showcasing your home’s space the best way possible. Clear out the closets. Large closets are an attractive home feature, but not if they’re cluttered and crowded. Donate items you don’t use. If there is still overflow, consider getting a storage unit to temporarily store goods. Remove things like TVs and power strips from bedrooms. The goal in decluttering is to create spaces with specific purposes. 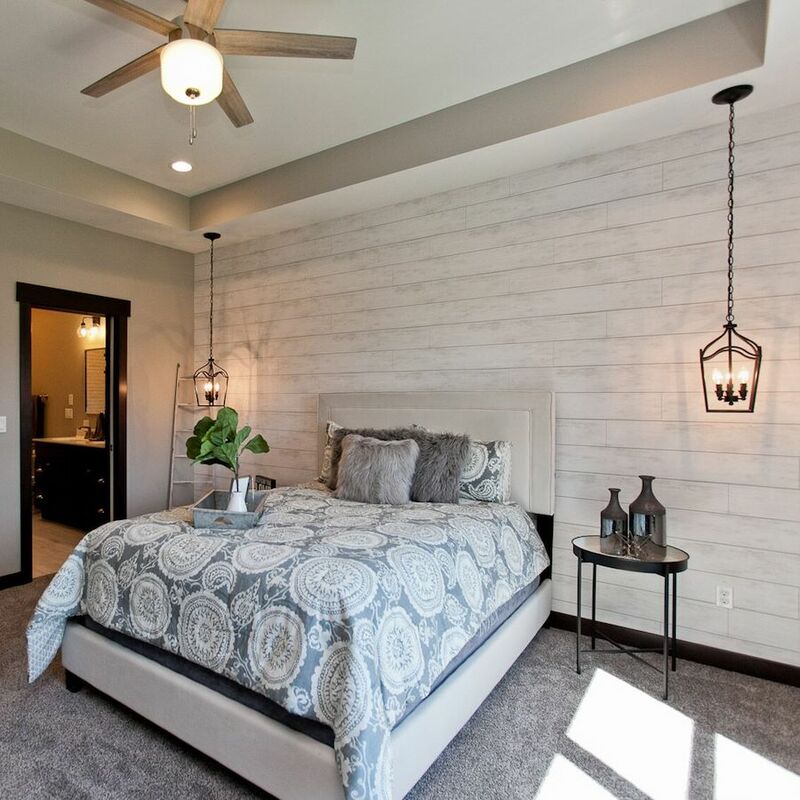 The bedroom is a good place to relax, so work to create this look and feel. Start in the bathrooms. Clean all of the grim out of the tub, shower and countertops. Once their clean, buy some new white towels and a nice candle. This will give the look and feel of a relaxing spa. Put on a fresh coat of paint. After wiping down walls, slap up a fresh coat of paint. Clean walls will not only look good, but can make a space appear larger than it is. Swap out hardware. If you have gold fixtures from the 1990’s, consider swapping them out for a matte silver or chrome color. This will immediately create a more modern and new feel throughout your home. Take inventory of rugs. The rugs you have in the kitchen or bathroom may be a little worn, so replace them. Pick a neutral color or something with a modern pattern to update these rooms. Ensure that your windows are clean. When potential buyers come to view your home, open the drapes and shades to let as much natural light in as possible. It will make the space appear larger, and nobody wants to live in the dark. Update drapes and shades if needed. Window treatments can be an eyesore if they’re old and dingy. If yours need updating, go with a neutral color and thin rods. We hope that as you prepare to sell your home in preparation for building a custom home in the Iowa City Corridor that these tips come in handy! A little attention to staging can go a long way when it comes to selling your home quickly and for the highest price possible. If you have questions about building a custom home in Marion, Cedar Rapids or the Iowa City Corridor, please don’t hesitate to contact us. It would be our pleasure to share with you how we can help you build your custom dream home!